Jurassic World has scored the highest opening weekend in history ($208.8 million domestic and $511.8 million worldwide), but that won’t stop us from spoiling it. 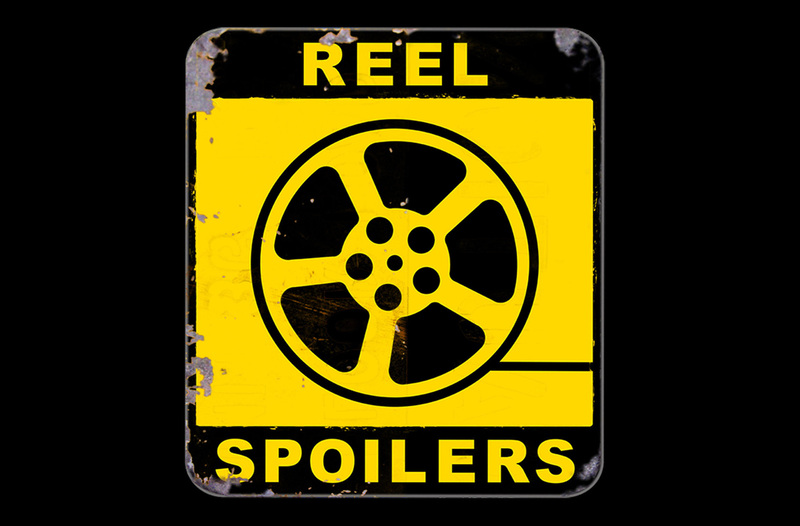 It’s Reel Spoilers 98: Jurassic World. Download Reel Spoilers Episode 98.